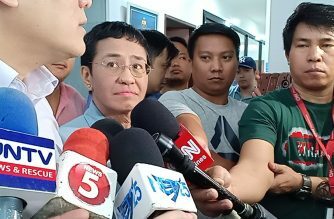 (Eagle News) — The Department of Justice on Thursday, Feb. 14, slammed “irresponsible” claims the arrest of Rappler’s Maria Ressa constituted an attack on press freedom. 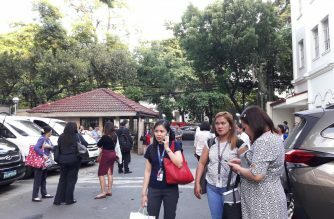 According to Undersecretary Markk Perete, who is also the DOJ spokesperson, Ressa was in the first place arrested and faces prosecution for libel. 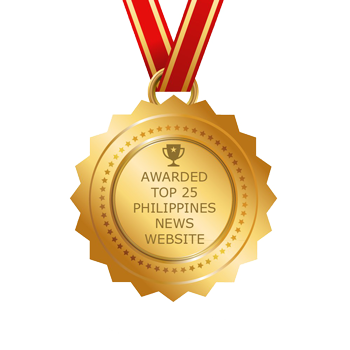 “Certainly, the freedoms of the press, of speech, and of expression do not give any person–whether a journalist, a blogger, or any person of whatever occupation–the license to engage in libel,” Perete said. 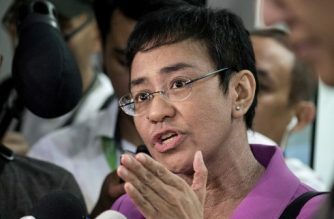 “Our laws and our courts guarantee this, in addition to other rights granted an accused–including the right to bail, which Ms. Ressa could have asserted much sooner to forestall her arrest,” Perete said, in apparent response to Ressa camp’s accusations the National Bureau of Investigation intentionally served the warrant for her arrest on Wednesday afternoon, “close to” 5 p.m., the end of office hours, so Ressa would not be able to post bail. 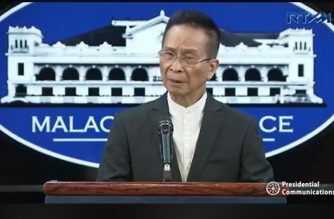 Presidential Spokesperson Salvador Panelo earlier said there was no meaning to the act of the NBI agents, saying what was “frowned upon” was the service of an arrest warrant on Friday afternoon. This would mean, he said, that the person served the warrant would have to spend time in jail during the weekend until he or she posts bail, if the offense is bailable, on Monday, upon the resumption of office hours.